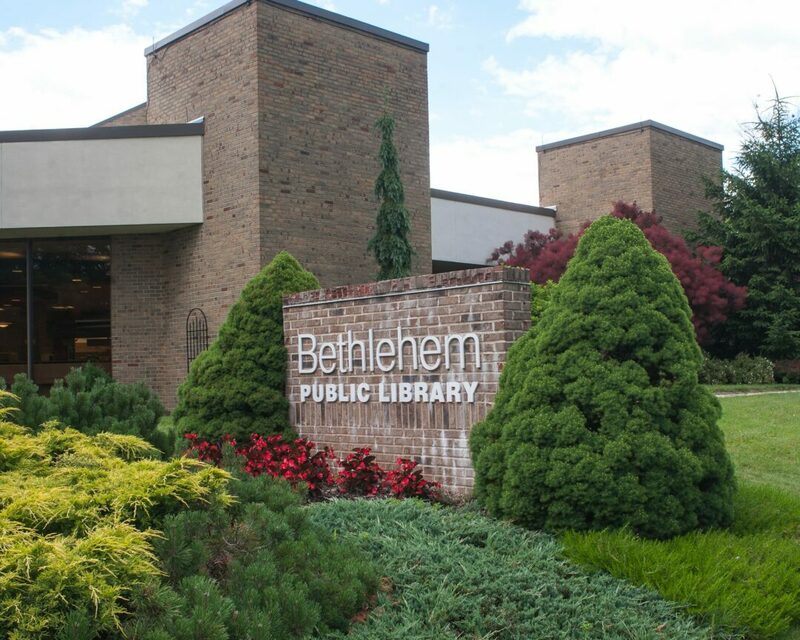 The library is once again part of the lineup of venues for First Night Bethlehem, a walkable family-friendly New Year’s Eve celebration held in the heart of Bethlehem. The townwide festivities kick off Monday, Dec. 31 at 6:30 p.m. with fireworks at the Four Corners. Make your way down to the library anytime between 7 and 10 p.m. for some exciting programs and activities for kids, tweens and families. Warm up in the Community Room with some high-energy tunes from Andy the Music Man, who will perform two sets beginning shortly after the doors open. Later on, take part in a theater workshop with Broadway Bound Performing Arts Academy. 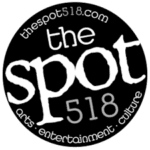 Face-painting will take place throughout the evening in the Storyhour Room, and we’ll have the green screen set up in the Board Room for some picture-taking fun. Please note that regular library services will not be available. It will be a night to remember as we welcome the New Year, library-style! The library is also a venue for First Night advance button purchases. Need a change of scenery this December break? Come to the library, where we’ve got a full schedule of fun for kids, families and teens! A scratch art Creation Station will be set up in the Children’s Place all week, so drop by and let your inner artist get creative. Teens can enjoy two activities just for them on Thursday, Dec. 27: Bean Bag Chair sewing at 10:30 a.m. and a Super Smash tournament on the WiiU at 2 p.m. (sign-up required for both programs). Everyone is invited to our Vacation Cinema event on Friday, Dec. 28, at 10 a.m., which will feature a popular animated film about the wacky misadventures that ensure when a monster family from Transylvania embarks on a luxury cruise. Later that day, children ages 9 and up can learn the basics of weaving on a loom made of straws at 3 p.m. (sign up online at www.bethlehempubliclibrary.org or call 518-439-9314). On Monday, Dec. 31, kids and families are invited to get festive at our New Year’s Eve Until Noon celebration that begins at 11 a.m. Wear something fancy or keep it casual to enjoy some bubbles, dancing and games as we count down to noon. Don’t forget to come back later that evening for an evening of First Night fun! We received hundreds of responses to our community survey last month and would like to thank everyone who took the time to tell us how they felt about the services the library provides. Trustees are taking a close look at the feedback as they begin the process of crafting a long-range plan that allows the library to be a reflection of the community it serves. The library will be closed Monday through Tuesday, Dec. 24-25, for the Christmas holiday, and Tuesday, Jan. 1, for New Year’s Day. We’re always open online atwww.bethlehempubliclibrary.org. Please remember that in the event of inclement weather, the library’s telephone system will provide information on a closing or delayed opening. Call ahead. Updated information can also be found on our Facebook page and website at www.bethlehempubliclibrary.org.